Fashion is my passion. My career began as a designer then a merchandiser and now a retailer. With my first store, A Uno Soho, I spent 12 years developing my retail skills. It was a small shop, but it was the inspiration for my dream shop. My realtor was anxious to show me the perfect corner space with big showcase windows and a rent that was doable. Sadly, the day I was scheduled to see the inside of the space was on 9/11/01 you could image what came after. The event did not deter me; I finally saw the space in Tribeca and fell in love. I opened A Uno Tribeca one year later; surrounded by great restaurants, small specialty shops in a family friendly community. I have had my shop in Tribeca for 15 years and witnessed the changing character of this sought after community. Instead of complaining I decided to take action. As the founder and President of the Tribeca Alliance Partnership our goal is to organize the business community with the help of the residents to build a strong and unified voice that will conserve, grow and support the essential small businesses of Tribeca. A true Tribeca pioneer who helped build Washington Mkt Park, PS 234, fought for the creation of our Historic District and still sits on Community Board 1 as a public member for over 30 years. If it's happened in Tribeca, Jean was here when it did. She also served as Democratic District Leader for the 66AD for 10 years 2005-2015. 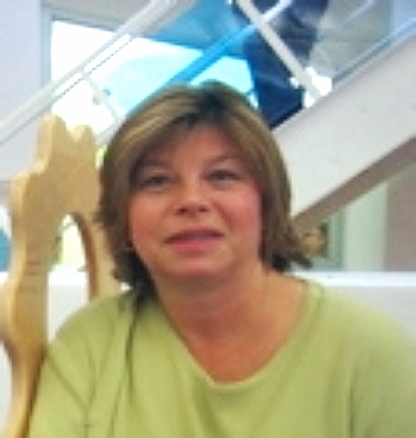 Joanne Hirkaler, Director of Operations for Gymboree Play & Music centers of Manhattan. 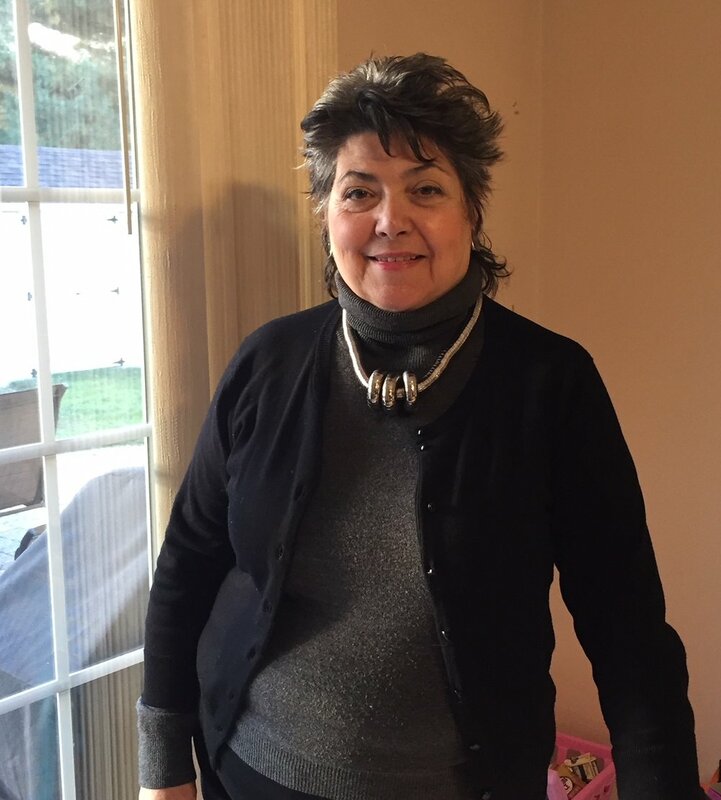 For over 10 years Joanne has been building the Manhattan franchise, supervising multiple centers in the city. One of the largest centers is the one in Tribeca located at 100 Reade St. which has been operating for 6 years. Gymboree Play & Music centers have always prospered being part of a family oriented neighborhood. Centers operate as a small business, that is why Joanne's team and is taking an active role in helping small businesses thrive in Tribeca as well as other New York City neighborhoods. A Businessman originally from Scotland, and proud owner of CMIT Solutions of Tribeca, David has over 25 years experience in business technology. He has been able to create value for customers by providing a bridge between business and IT technology teams. David's ability to find innovative solutions to the ever more complex business challenges is a core strength and area of expertise. David is a Chartered IT Professional and member of the British Computer Society. He moved to New York with his family including wife Karen, daughters Isabel and two dogs, living in the lower Manhattan area. He enjoys family time, golf, sailing, and skiing.